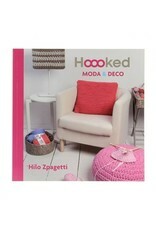 HK Book Spanish Moda & Deco - Crochet Stores Inc. 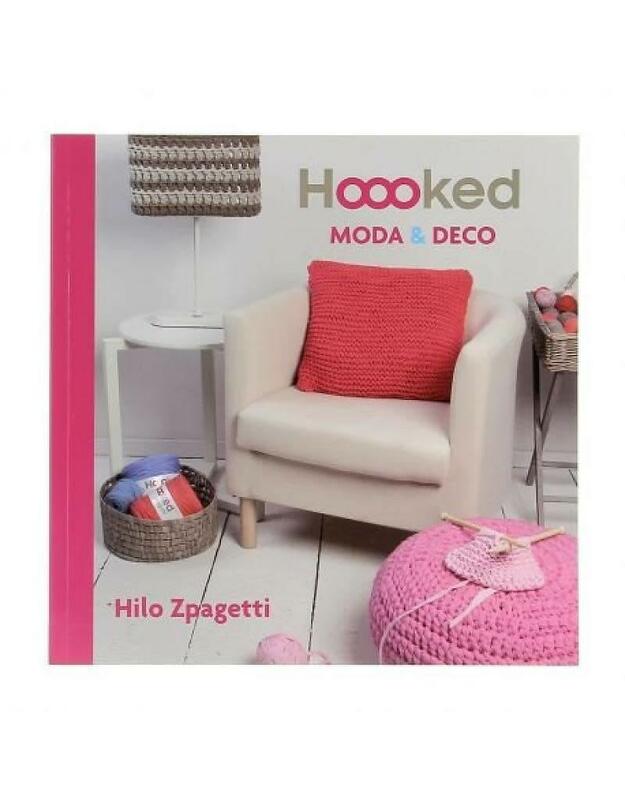 This book in Spanish includes 25 classic ideas of patterns for Hoooked yarns. You will find 5 crochet handbags and 18 different crochet and knitting patterns for your home.